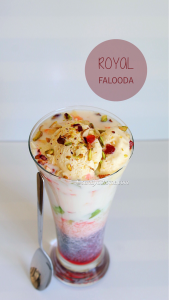 Royal falooda is a rich, creamy and very delicious summer dessert loaded with fruits, nuts, milk, ice cream, falooda sev and much more. 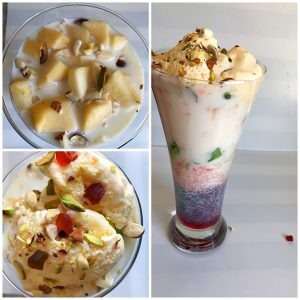 Royal falooda as the name goes is a royal summer dessert and is one of my favorite dessert as it is loaded with so much goodness and taste. 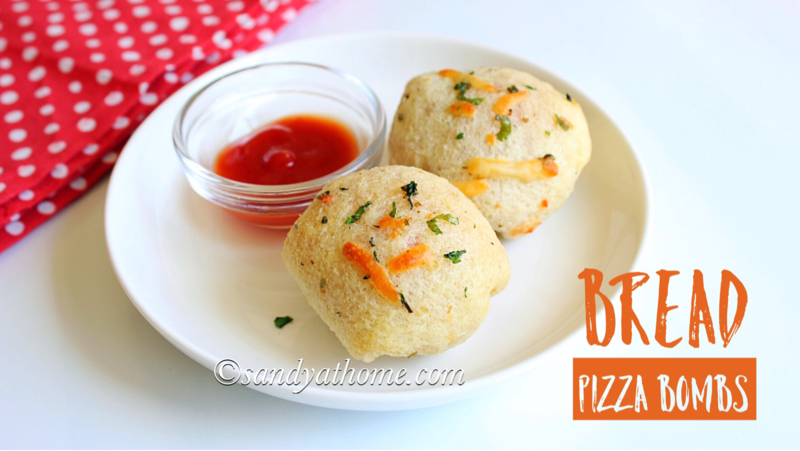 This simple and easy to make recipe requires only few basic summer essential ingredients available in the kitchen and will meet the taste equivalent to the restaurant one. 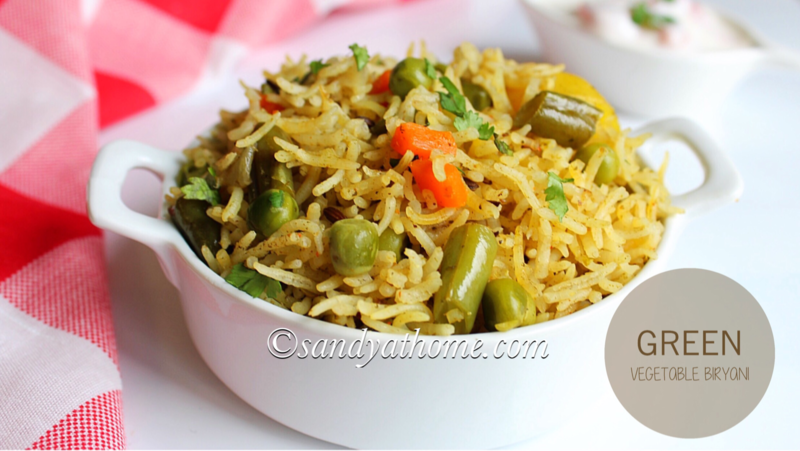 For the below recipe any fruits of your choice can be used unlike apple and also he quantity mentioned for each ingredient can vary according to individual preference. So lets get to the making! 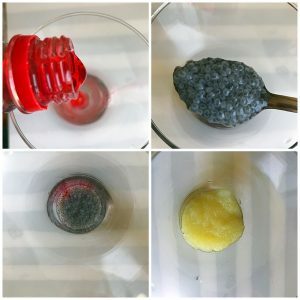 In a cup water add subja seeds/ sweet basil seeds. Mix well allow it to rest for 30 to 45 minutes so that they bloom i.e till they get plumpy with white layer on around each seed. 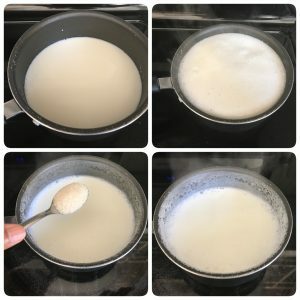 In a pan add 1/4 cup water then add milk. Allow it boil. When the milk starts to boil add sugar and mix well. Put off the flame and allow the milk to cool down. 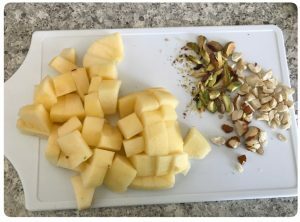 Chop nuts and apple into small cubes. Keep it aside. 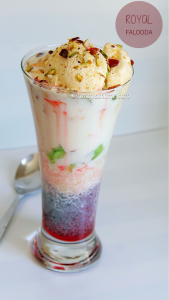 Heat water in a pot, add falooda sev/ vermicilli. Allow it to cook. 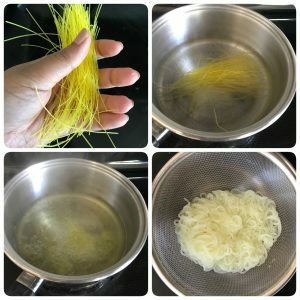 When the sev/ vermicilli looks cooked drain the water using a strainer and keep the cooked falooda sev/ vermicelli aside. 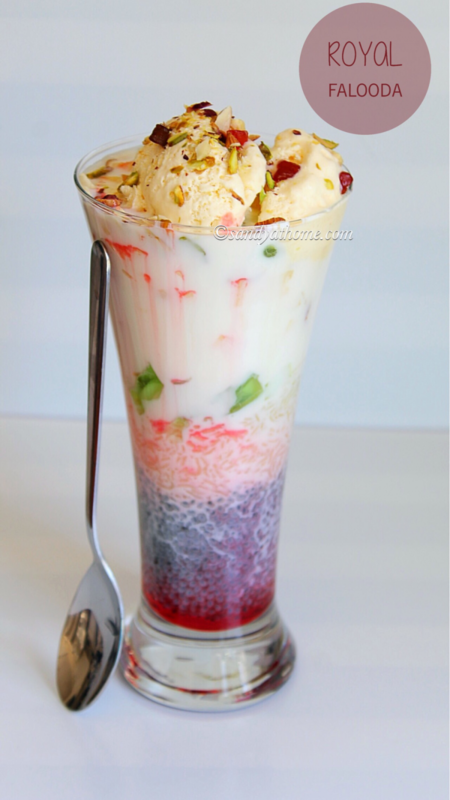 Now in a serving glass add rose syrup sabja seeds/ tukmaria as base layer, over which put a layer of cooked falooda sev/ vermicelli. 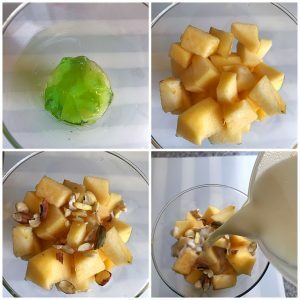 Now add green jelly over which add chopped apple then over that add chopped nuts then add sweetened milk. Finally add ice cream scoops, chopped nuts and tutti frutti. Serve it immediately.